1. Homeowners who try to fix a damaged gas line are putting themselves at great risk. A licensed plumber will have the appropriate pressure-testing device to test for hazardous leaks. They also have the training and experience to tighten loose pipe fittings and properly thread pipes. 2. If you have serious flooding that is filling up your floors, the service of a plumber is needed. If your drain is clogged and you are unable to unclog it, a plumber will be able to get to the root of the problem and repair it. 3. Water and sewer lines can be complicated. Problems with these lines require the service of a plumber. Sometimes the water valve located in a box on the street may have to be turned off. This requires a special permit. If you have snaked the sewer line and the clog is still there, you need to call a plumber because they have the tools and know how to find the source of the problem and fix it. 4. 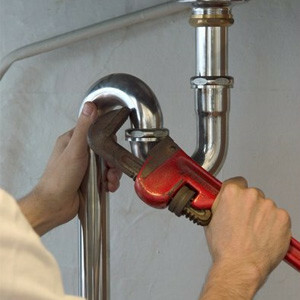 You should call a plumber if your pipes are frozen or there is a crack in the pipe causing a leak. A professional will effectively seal a cracked pipe. They also can unthaw pipes without a risk of pipes cracking. 5. A sewer back up in the yard or street is a serious matter. The ground may have to be dug up in order to find the source of the problem. 6. 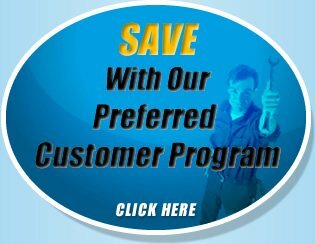 Any problems with your water pump require the services of a plumber. You may need a new part or a new pump. 7. 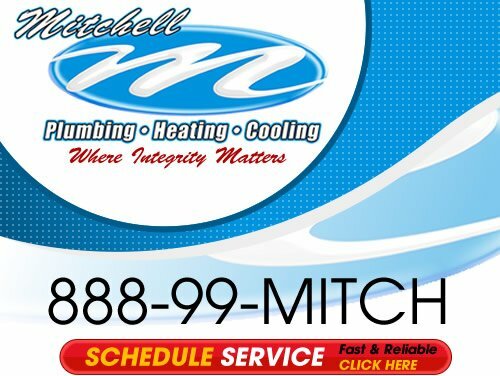 If your water heater is not working properly, you should not attempt to fix it yourself. You may need a new part or possibly an electrical repair. 8. If there is any problem that you are not sure of and are worried that you may cause further damage, you should never try a home repair job. You may end up making things worse and even incur more expense. 9. Central heating systems can be complicated. A novice could do more damage. Professional plumbing services are essential for dealing with this type of system, especially installation. Most homeowners will try to do as much as possible to fix a problem so they do not have to enlist the services of a professional repair person. There are many repairs in the home that require the services of a professional because some problems are complicated and can even be a health hazard if not repaired correctly. We all want to save our money when and where we can, but our plumbing systems can be very sensitive. Hiring a professional plumber can often save you money because the chance of a novice causing further damage is quite high.